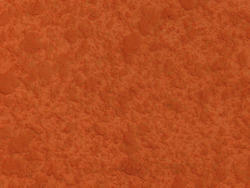 - Dholpur Stone Finish Material: 20.0 Kg. - Total Pack Size: 20.0 Kg. We are a leading firm engaged in the provision of premium quality Spray Wall Texture to clients at budget-friendly market prices. The natural surface texture is achieved by ripping along its line of cleavage to reveal the natural grain & texture. 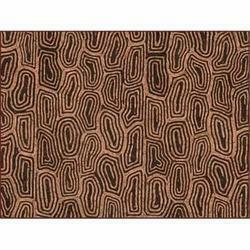 This texture gives an undulating surface with great character. The surface comes with natural clefts giving a very natural look. Air Texturing Hand Piece with Diamond Tip to Texture & Sparkle on Gold or Silver Jewellery Through Diamond Tipped point. True to our vision of becoming the leading manufacturer and supplier of high quality painting needs, we offer our clients superior grade Texture Coat in Techno-Texture. Our texture coats can cover hard to reach crevices, holes, stains and cracks with ease. We provide ready to use paste that can be easily be applied on the wall. perfect for brands and textile industries and traders.